Our mission is to be an agent of influence among secondary school students in Mercier-Hochelaga-Maisonneuve to help them grow personally and to increase their possibilities and opportunities to integrate peacefully into their academic, familial and social milieux. 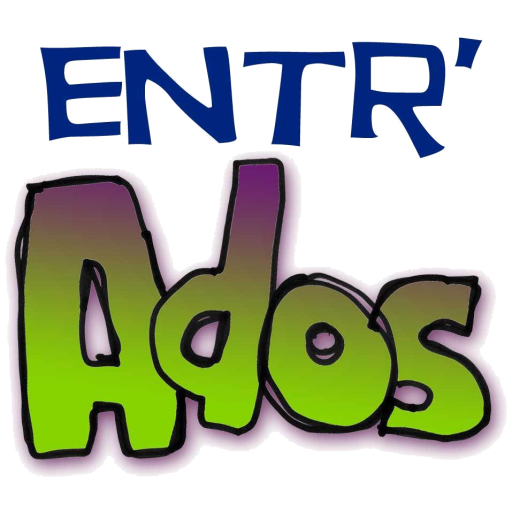 Launched in 2009, Entr’Ados is a multi-facetted program offered by Christian Direction in partnership with Carrefour Parenfants. Inspired by the philosophy of the Centres Accroche, Entr’Ados offers to high school youth the academic support they need as well as a number of interactive workshops, all in a friendly atmosphere,utilising the network of the community. All the activities are designed to help the youth pursue successfully their studies, to develop their autonomy and their social/relational skills. Dropping out of high school is a constant problem among teens across Québec. Several organizations in the neighbourhood of Hochelaga-Maisonneuve work together in order to fully eliminate this option! We promote programs that maximize partnerships between the school, the home and the community to create a winning environment for teens to succeed in school and prepare for further education and adult life.